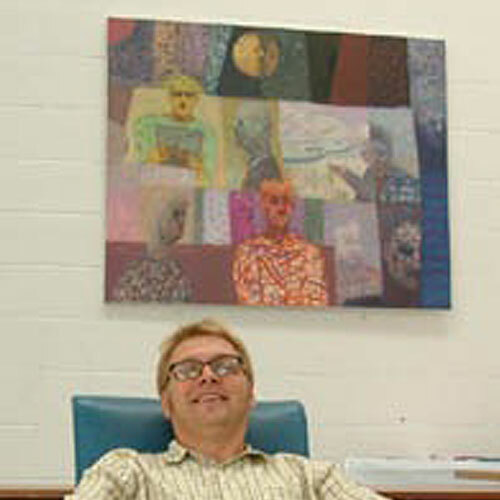 In 1999 I became Head of Fine Art at University College Chichester. I oversaw a new build for fine art, underwent a major quality assurance inspection and rewrote of the curriculum – but made virtually no art. Chichester is a wealthy city set between the beautiful South Downs and the English seaside coast. 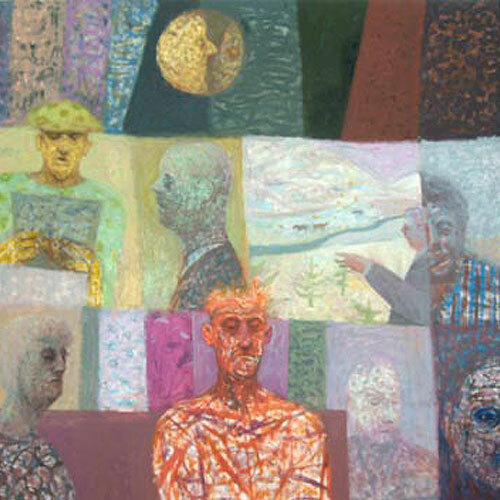 It is home to Pallant House Gallery, Chichester Festival Theatre and close to Goodwood Sculpture Park – so lots going on and it was an important experience. Ultimately, it was not the place for me and I left Chichester in 2003.